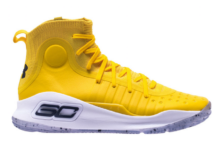 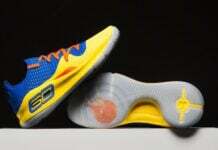 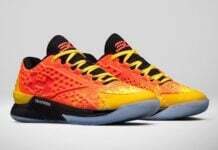 Under Armour recently unveiled the Curry 4 which has been worn by Steph Curry during the 2017 NBA Finals. 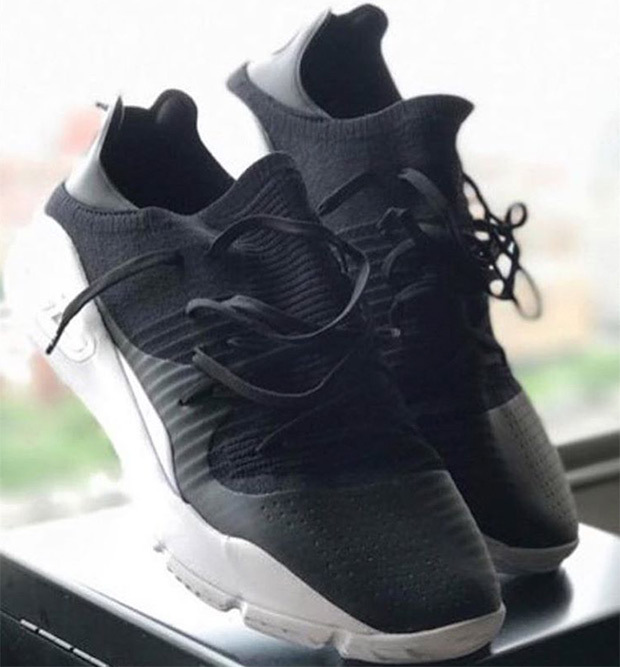 The brand will also be launching another variation around the same time which is the UA Curry 4 Low. 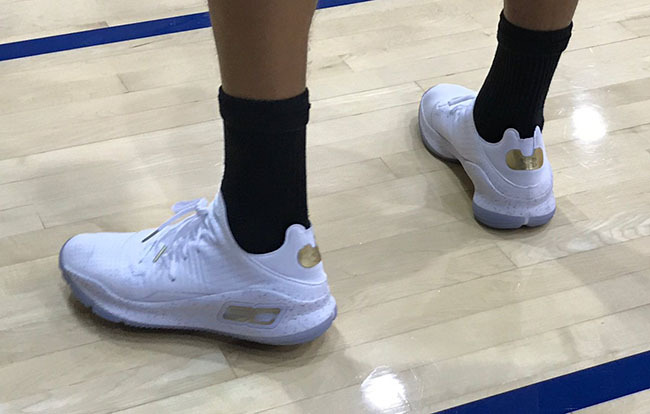 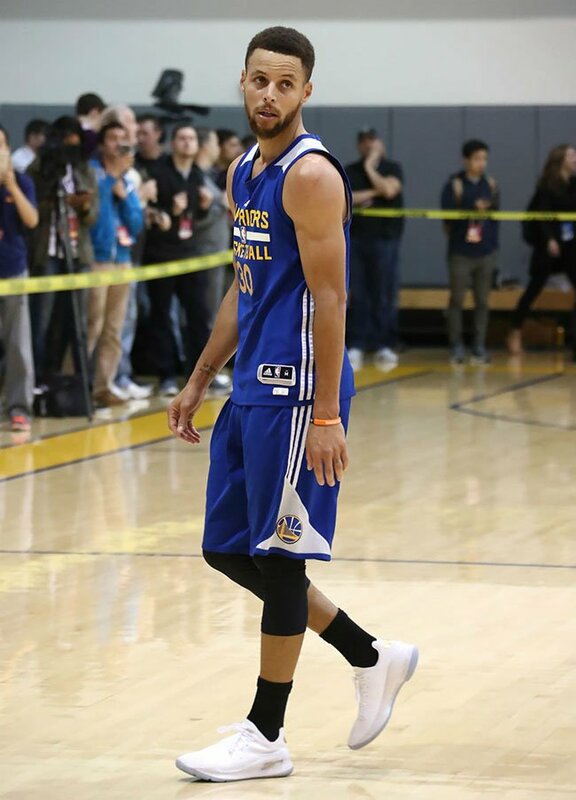 Update: Steph Curry debuts the Curry 4 Low in White and Gold aka ‘Chef’ via NBA.